Writing for The Business of Fashion, Elizabeth Holmes shines a light on the monetising of Meghan Markle and the scramble of labels “to make the most of their brief turn on the royal stage, flooding social media with shoppable images and sponsored posts”. 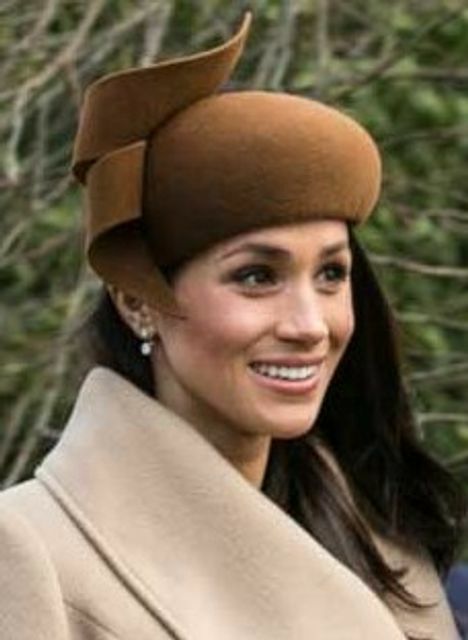 While Kate Middleton (that's the Duchess of Cambridge to us mere subjects) has also created golden promotional opportunities, Meghan Markle is the jewel in the crown, given her previous acting career and influencer status. But why do brands benefit from such global marketing for free? And given that the Queen has the power to make war and peace, in theory at least, why can’t the royals stop them? As an American, Meghan - that's the Duchess of Sussex to you - might enjoy the protection of the very strong rights of publicity available under US law. But in the UK, our "image rights" laws are much more limited. As my colleague Brinsley "Archduke" Dresden comments in the article, the only glimmer of hope for the royals is in the law of passing off, but that requires a "false endorsement", which in turn gives rise to two further challenges – (1) litigating the issue (which the royals are reluctant to do) and (2) proving the way the brand has presented the content amounts to product endorsement. The royal family, unsurprisingly, is not inclined to endorse products in a way that many public figures might. Apart, that is, from Sarah Ferguson, a.k.a. the Duchess of York, who is available for weddings, christenings and bar mitzvahs, but may or may not still be considered a member of the royal family. It seems to depend who is doing the seating plan. Not if its the Duke of Edinburgh. As a result, brands are free to blast content of royals wearing their goods all over social media and reap the rewards. Although they do risk the wrath of the Advertising Standards Authority, at least its not a hanging offence. UK laws are somewhat weaker, offering protection only if the mention could be mistaken for an endorsement, said Brinsley Dresden, partner and head of the advertising and marketing law group at London’s Lewis Silkin LLP. Since the royal family never does product endorsements (the way a movie star or musician might) it would be tough to prove a mention of them appeared to be one, Dresden added. Most pictures of the royals wearing something are either press photographs or paparazzi snaps, neither of which would be mistaken for a posed marketing shot.